Mr Rosenblum's List was an international bestseller and film rights have been bought by Film Four with Cowboy Films. Natasha and her husband are writing the screenplay. 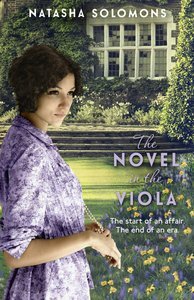 About "The Novel in the Viola"